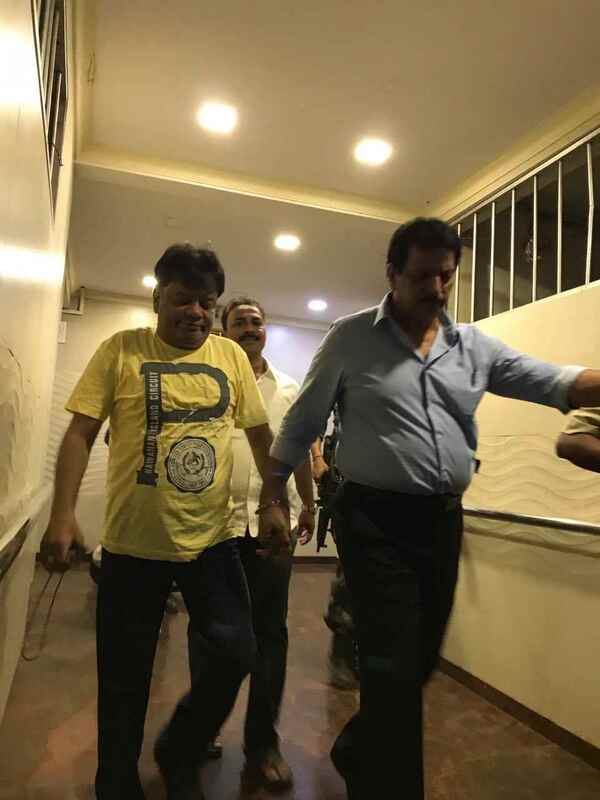 In a shocking turn of events, the Thane Anti-Extortion Cell (AEC) arrested Iqbal Kaskar, younger brother of underworld don Dawood Ibrahim, on Monday evening from his Mumbai residence in Nagpada. He was accompanied by his two other aides. 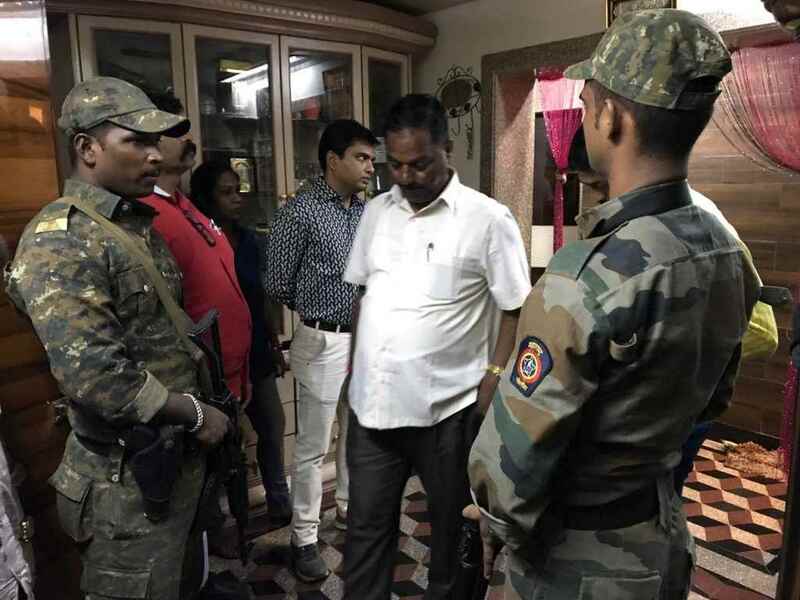 Pradeep Sharma, former encounter specialist made the arrest. Sharma was promoted as a senior inspector of the AEC in Thane last month. 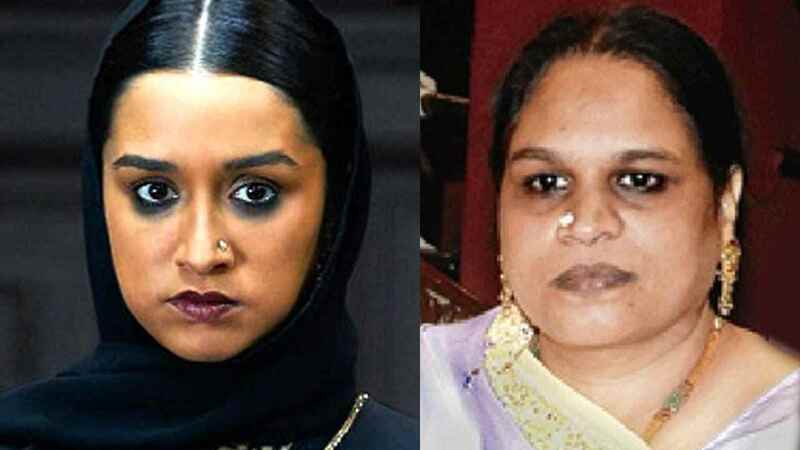 This moves grabs eyeballs as Iqbal was arrested from his late sister's house, Haseena Parkar, on whom a biopic is releasing this Friday starring Shraddha Kapoor in the lead. The said film is helmed by Apoorva Lakhia, who in the past has helmed films based on the controversial subject of the underworld. As per sources, Iqbal shifted to Haseena's house after vacating his residence in Pakmodia street. Interestingly, when Pradeep raided the house, Iqbal, along with his eight other aides was watching the film Haseena Parkar. 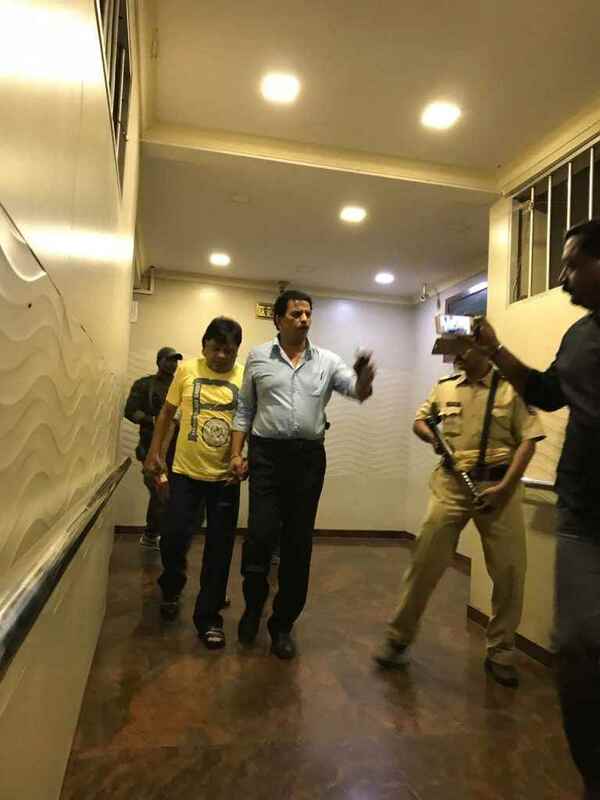 Reportedly, Kaskar had been threatening builders on behalf of Dawood and was demanding huge extortion money as a cut for his brother. The case was filed following the complaint of a Mumbai-based builder. 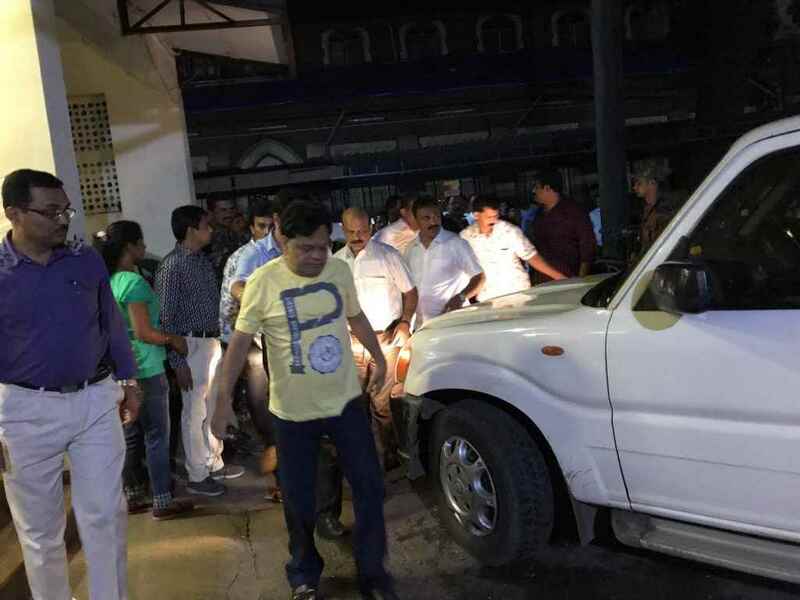 The arrest became the hot topic of discussion as last week Union minister VK Singh hinted on working towards the arrest of the fugitive underworld don, Dawood Ibrahim. 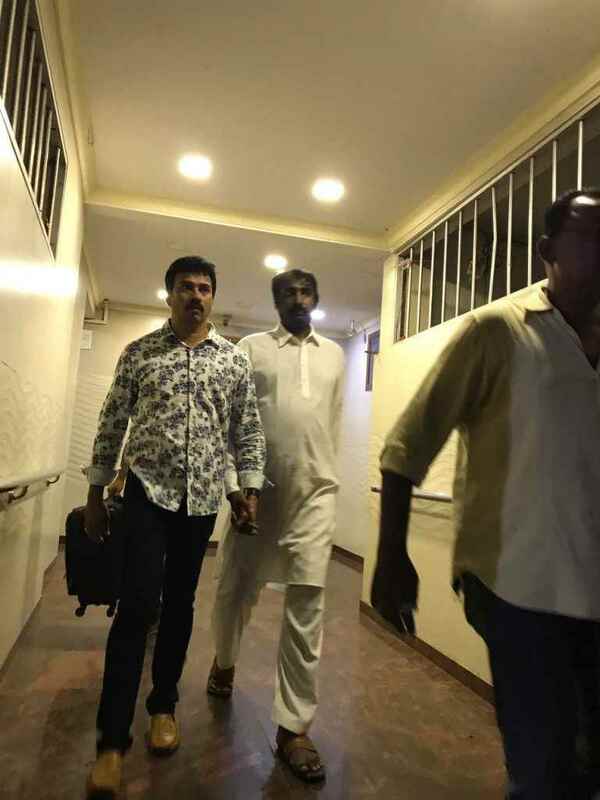 As per sources, Iqbal will be presented in the court today along with his two companions and the police were exploring the possibility of invoking provisions of the stringent Maharashtra Control of Organised Crime Act (MCOCA) in the case. 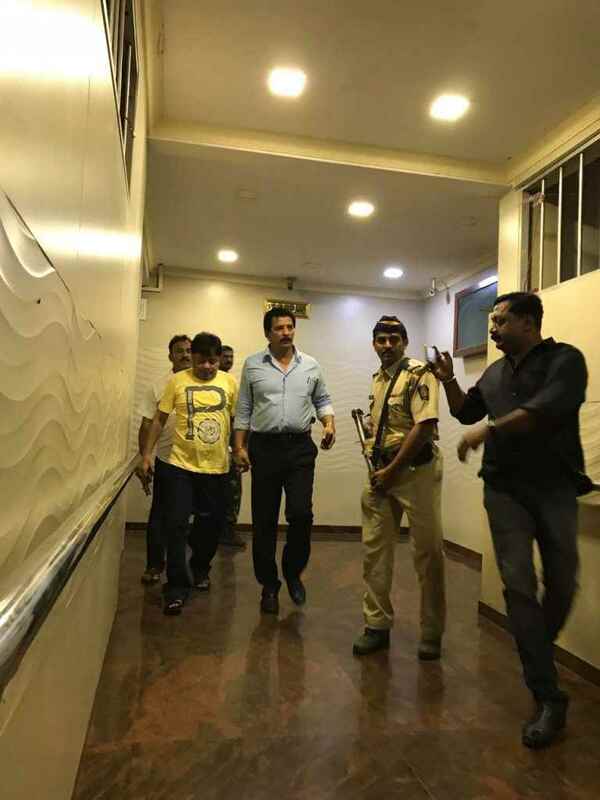 For the uninitiated, Kaskar is Dawood's youngest brother (Haseena was elder to Kaskar) and was arrested by Pradeep, an inspiration behind several Bollywood films and has 113 encounters to his credit. Films like Ab Tak Chappan and Aan have been inspired by the police officer's life. 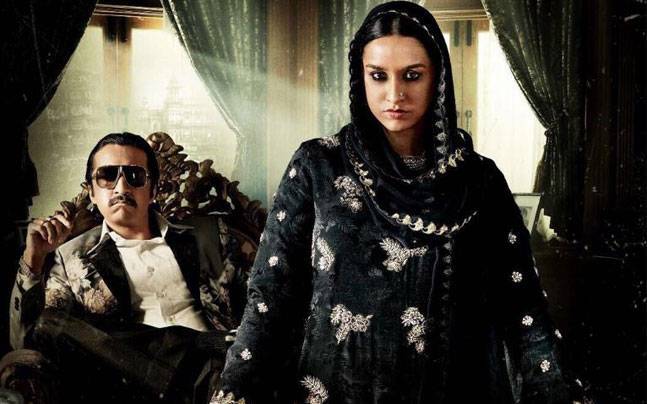 Meanwhile, will this affect the release of Haseena Parkar, is yet to be seen! Also known as the 'Queen of Mumbai', Haseena rose to power in the 80s and successfully ruled the Nagpada area of the city for four decades. She came to the forefront after her siblings left Mumbai post the 1993 bomb blasts and took over their legacy in the crime world.